March 17, 1909: Drinking water chlorination begun at Poughkeepsie, New York. Chlorine was tested at the Poughkeepsie, New York filter plant in early February 1909 but the application of chlorine on a permanent basis at Poughkeepsie did not begin until March 17, 1909. Therefore, the Poughkeepsie water supply was the third example of chlorine disinfection in the U.S. and the first time that chlorine was used as an adjunct to slow sand filtration. George C. Whipple suggested the third application of chlorine to a water supply in a report to the City. As noted in The Chlorine Revolution: Water Disinfection and the Fight to Save Lives, Whipple was on the opposite side from Dr. John L. Leal in the two Jersey City trials. 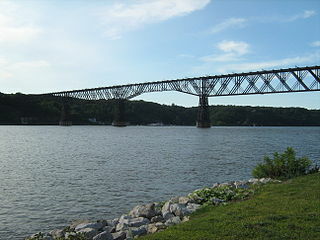 Poughkeepsie, NY is a medium-sized city that is located on the Hudson River about 70 miles north of New York City. 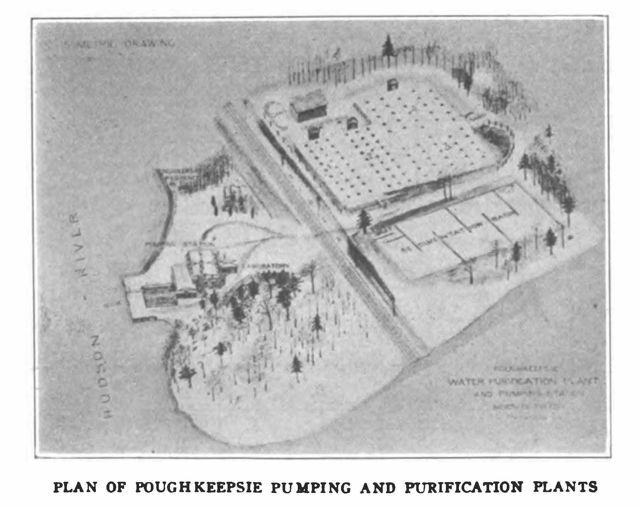 Whipple recommended that the coagulant preceding the slow sand filter at Poughkeepsie be replaced with chloride of lime, which began as a test on February 1, 1909. On March 17, 1909, continuous chlorination was begun using a permanent chemical feeding apparatus. This entry was posted in Year 7 TDIWH and tagged chloride of lime, chlorine, drinking water, George C. Whipple, New York, Poughkeepsie, public health, slow sand filtration, The Chlorine Revolution, water, water history on March 17, 2019 by safedrinkingwaterdotcom.